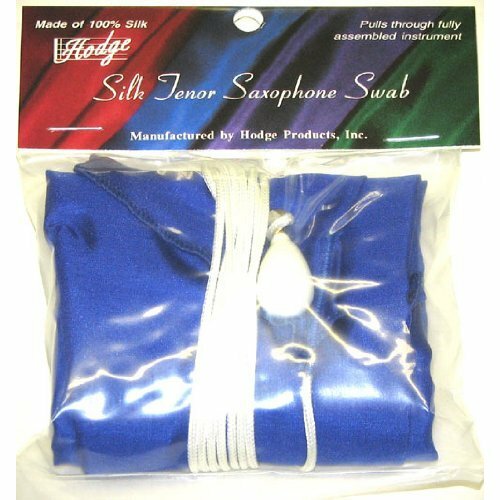 Blue silk, designed to go through the entire saxophone, no need to remove the neck. All Hodge silk swabs are made from 100% Chinese silk, very water absorbent, very compressible to avoid bunching, and lint free. Includes a plastic-coated lead weight. Note: Color may vary. Contact us for current stock.